What a wonderful novel this was. I'd noted this one down on my reading list but failed to note where I learned about it, so I can only say thank you to the reviewer or whoever brought Ms. Setterfield to my attention. I will soon read her first novel, which totally passed me by at the time. This is in many ways a classic gothic tale, but it has its twists combined with an exquisite language and eminent control of the plot and characters. The audio was narrated by Juliet Stevenson who is my favourite English narrator. Her modulation, her tone - well, everything. The whole experience was unadulterated joy. 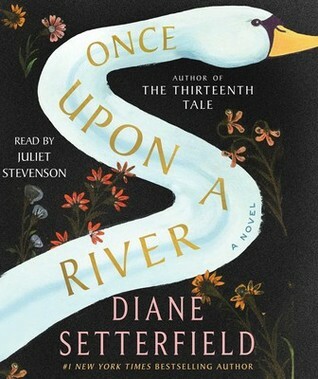 Sign into Goodreads to see if any of your friends have read Once Upon a River.